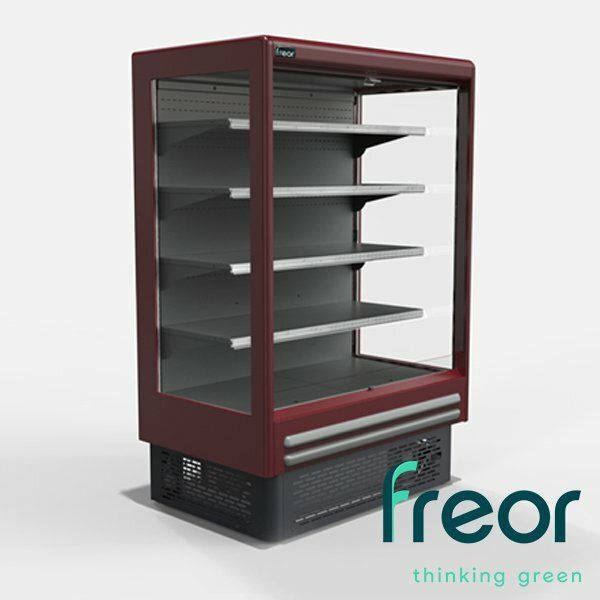 This low profile plug-in multideck refrigerator is an eye catching, compact solution to display merchandise. Banners for branding or promotional campaigns can be installed as an option. Its wide temperature range provides for optimal storage of dairy products, meat, fruits and vegetables. Mercury can be located behind the counter as an additional cabinet for storage.